Starting today, all tankers are able to grab some special content for World of Tanks, thanks to Twitch Prime. This package works on both World of Tanks PC and World of Tanks: Mercenaries for Console. The package contains an Elite Female Commander, the Valentine II tank, an emblem, medal and more. All you need is a Twitch Prime membership and a World of Tanks account. Each content bundle must be claimed separately (World of Tanks/World of Tanks: Mercenaries). 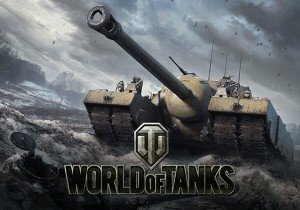 The offer will be available from 25th October through 30th November for World of Tanks PC and from 30th October through 30th November for World of Tanks: Mercenaries on console. Both bundles are available to existing and new players, those just starting off will simply have to create an account for their desired platform(s).